USMNT Head Coach Bruce Arena. The United States Men’s National Soccer Team kicked off their quest for the World Cup Sunday, playing Serbia to a 0-0 tie at Qualcomm Stadium. There were many opportunities to score from both sides of the ball, but neither were ever able to score. 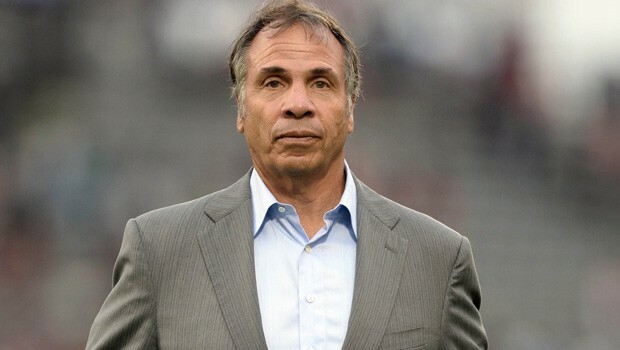 It’s the first game of Bruce Arena’s second tenure as head coach after Jurgen Klinsmann was fired earlier this year. Arena previously manned the helm with the team from 1998 to 2006, where he became the winningest coach in the program’s history. The USMNT heads next to Jamaica for their second match of the year.